Available from the end Spring 2019. Before you buy your bees, we would always recommend you try a taster or beginner course. Contact your local Beekeeping Association for advice. We are delighted to offer for sale a 5-frame nucleus of bees bred in beautiful Devon following the Buckfast Standards. These bees have been specifically bred from carefully selected queens, to be calm in nature and reluctant to swarm. Overwintered nucs will be available to collect from April and we will also have this season's nucs available to collect in June (Dates will be dependent on the weather conditions). 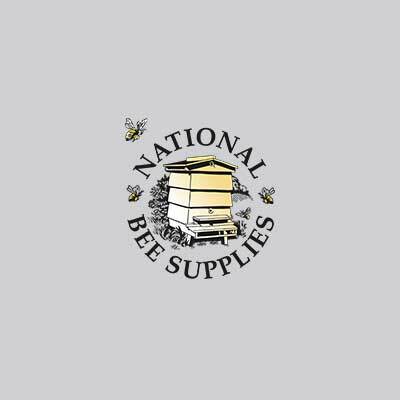 The bees are supplied in a Nucleus Box with Travel Top, Frames and Foundation for £250. Orders require a £50 non refundable deposit. Balance of £200 to be paid on collection.